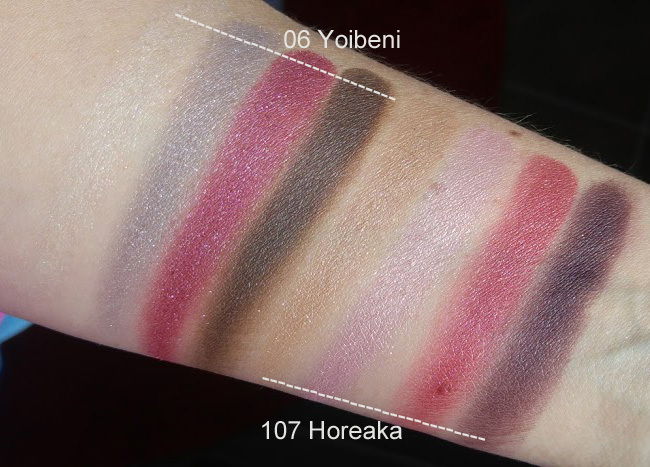 My camera is not working at the moment, but I am so not good using it that my phone pics almost look better… well, I will post this flash review on Suqqu Designing Color eyes 06. 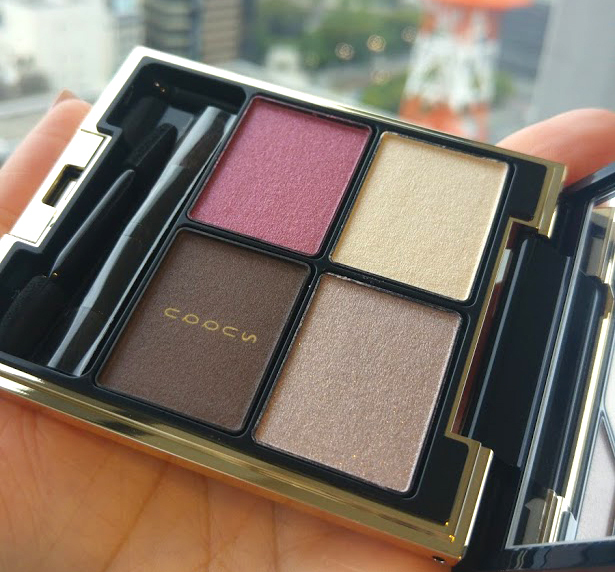 This palette launched end July 2017, together with the Limited Edition 107 Horeaka. I purchased the LE asap via A-Janaika Japan shopping services as I did not want to miss out on the LE. I did not order the 06 at the time, they looked too similar. The 06 is permanent so I thought I could come back to it later… So I did, and now here it is. 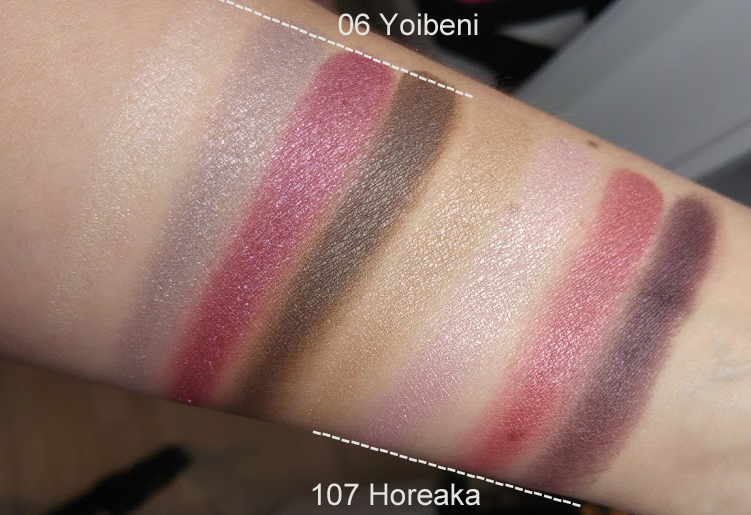 During my recent trip to Japan I paid a visit to the Suqqu counter, saw this 06 Yoibeni that I had skipped, swatched it, played with it for a second and it was love, a big fat happy yes to this one. I did not use the LE 107 much, however, the 06 I could not stop reaching for it. There is an ivory pearl with just the perfect amount of shine, not too much, not too little just freaking stunningly perfectlly elegant. Then there is this lavender grey so beautiful, so flattering. I am a fervent lover of Mac Vex and all similar type of shades, this is just everything to me. That pink beet shade has some unique tones going on, it gives that pop of oomph to die for. And that cool brown… I can apply it the way I want, sheer or more opaque and it always looks good, blends so effortlessly and still has excellent pigmentation. I love it when you can work with a shadow and have it play like a real “shadow”, build gradually opacity vs getting a full opaque layer in one swipe. 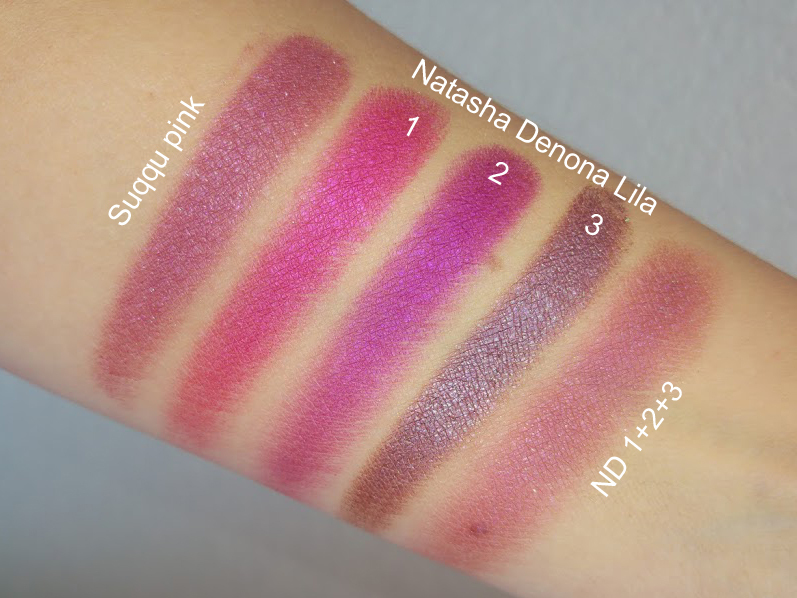 I have received the Natasha Denona Lila palette recently, I love it so dearly and will soon be posting a review but wanted to show you something fun and curious. 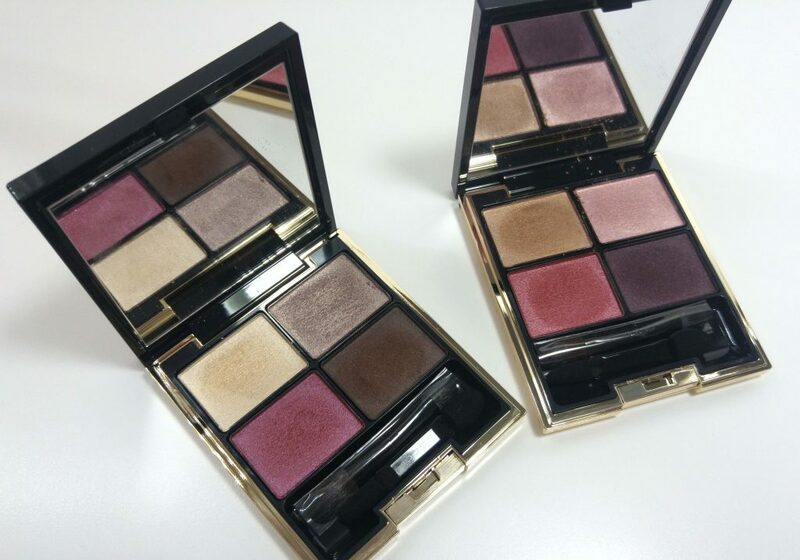 If you take 3 of the ND shades on the Lila palette, you layer them softly, you get almost exactly that Suqqu pink… isn’t that gorgeous??? With this Suqqu 06, Suqqu has met all my expectations and more, it’s like being back to the original Suqqu and reviving my true love towards this brand. Both Suqqu mentioned here were purchased by me. 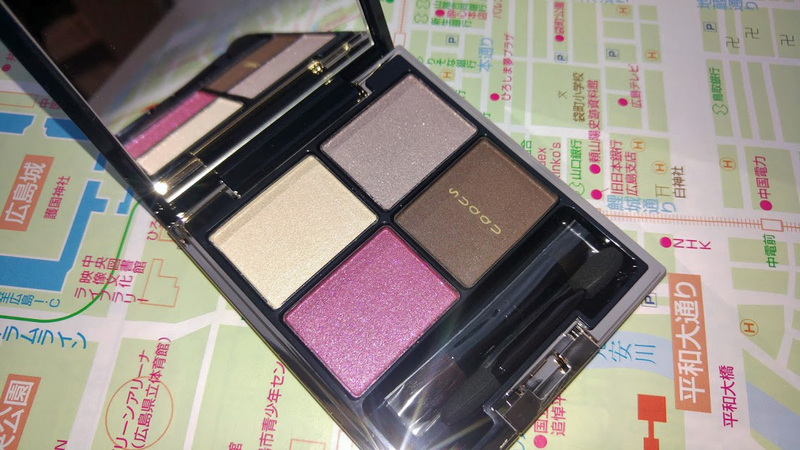 SUQQU 06 YOIBENI Designing Color Eyes was last modified: October 9th, 2017 by Sonia G.
This is my favorite palette and it’s not LE! How cool is that?! I see you’ve mentioned A-Janaika Japan. 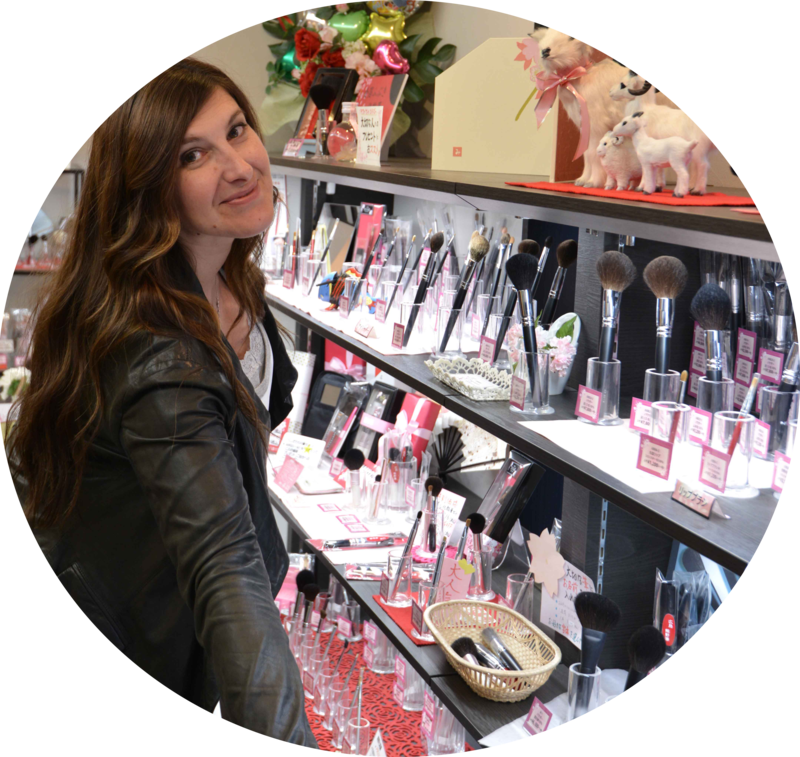 Have you ever order via them any brushes? Are they selling original brushes, are they reliable? I am sorry if my questions are silly, but I am new to this brush world. Many thanks to you! 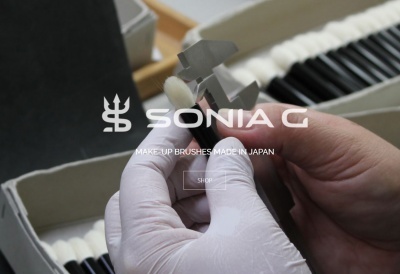 yes they sell original brushes, they know the manufactures in person too. Your question is not silly, you totally should ask if you are in doubt! !